I support and empower women who consider themselves to be in transition - whether it be in a personal or professional role - who want greater accountability, direction and certainty in their next steps. I am every woman who wants to strike her power pose and take on the world. I am every woman who wears her heart on her sleeve and has compassion and empathy for those around her. I am every woman who finds herself biting off more than she can chew at work, and often at home too. I am every woman who truly believes in herself and wants the opportunity to prove what she's made of. I have experienced life, love and loss and have learned how to grow into my own skin. I am on my own path of self discovery and empowerment which has brought me to a place where I embrace personal development and growth on a daily basis. ​I believe in change, I believe in the human potential. I have faith in what people are capable of. My passion is people and my mission is to help however I can. As I stumbled into my late 20s and entered this "adult" stage of my life, I noticed things change. After dating my husband for 4 years, I got engaged and then married, and noticed relationships in my life shift. It was a subtle change but somehow I felt different and started seeing the truth in many of my relationships. It's as if my eyes widened and I was able to see more clearly than I used to. I was looking at people, places and things differently throughout my engagement and in the first year of my marriage. I felt as if my role was changing and I wasn't sure how or why. There were all these things I never considered before: marital boundaries, shift in priorities and values, new roles and responsibilities. Granted, at the time I was constantly overthinking and stressing about trying to control these things and "figure them out", however it brought me to a place where I realized that this happens to so many bright, beautiful women during the most magical times in their lives. And as much as I talked to other women about these feelings, I didn't find the relatability I was looking for. 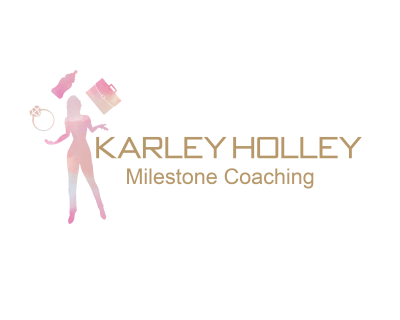 I became a Coach to help women facing the same big life transitions move through these milestones with integrity and find confidence in who they are and the decisions they've made for their family. As it can often happen, first comes Marriage then comes Baby... and so I decided to take my Coaching to the next level! I wanted to expand who I worked with and create lasting relationships with my clients throughout the biggest moments of their life. From getting engaged, to getting married, to getting pregnant and becoming a mom, I want to connect with and support women like me who never had that "Life Manual" to tell them how to navigate these big milestones with balance, integrity and grace. I want to support your transition while achieving those goals you may have put on the backburner. My approach to coaching aims to put you in control of your own life, to manifest and create a design for living that works for you. 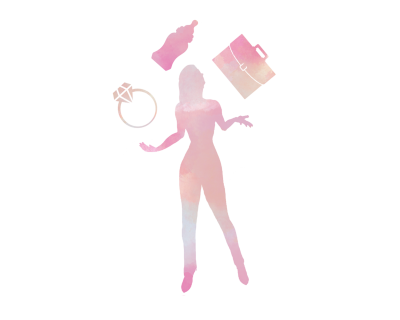 My main objective is to help you find clarity and empowerment within yourself. 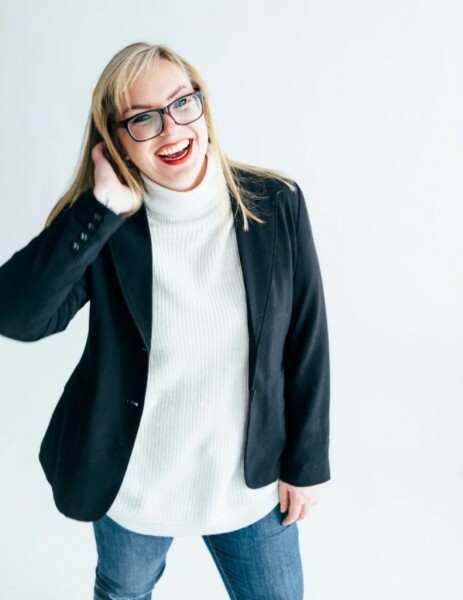 I work with growth-focused women who want to successfully navigate through big life milestones such as being newly married, ​​becoming a new mom, or moms who are deciding to go back to the workforce. You may find that booking a complimentary Discovery Session would be the best way to find out if the fit is right. It is all about YOU feeling comfortable and getting the most out of this Wonderful World of Coaching!